With Xbox One sales flagging behind the PlayStation 4, the cybernetic super-soldier from Microsoft's most popular video game series ever could swoop in and save the day. Yes, Master Chief is coming back. 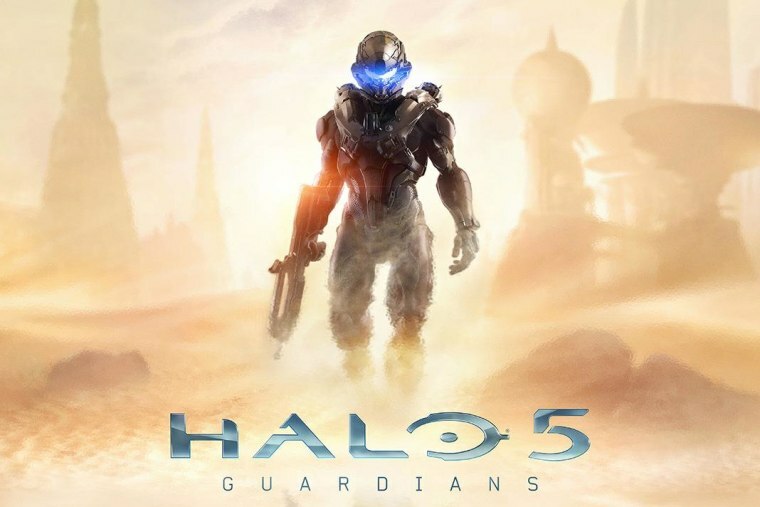 On Friday, Microsoft announced that "Halo 5: Guardians" will be released in the fall of 2015. It's getting a little help from Hollywood, thanks to a new “Halo” television series that will premiere around the same time on Showtime and Xbox Live. Master Chief, the game's main protagonist, will certainly look smooth at 60 frames per second. Other th details about the game are scarce, but Microsoft could use a hit. Despite the success of another first-person shooter, "Titanfall," the Xbox One has continually lagged behind the PlayStation 4 in sales. Microsoft is also trying to entice customers by offering a Kinect-less version of the Xbox One for $400, which is $100 cheaper than the original package. "Halo 5" will have plenty of Hollywood hype behind it. The new "Halo" TV show will be released as an Xbox Original, part of a slate of new dramas, comedies, documentaries and more meant for Xbox Live. The show's producer? Some guy named Steven Spielberg, who directed a few films you may have heard of, including "Jurassic Park" and the "Indiana Jones" movies. Considering the sad history of TV shows based on video games (yes, we're talking about the "Super Mario Bros. Super Show"), it's likely this could be the first video game adaptation worth watching.